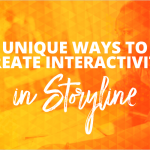 You don’t need us to tell you that the eLearning industry changes nearly every day. 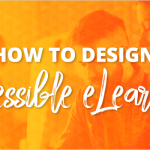 But now, there’s a big shift on the horizon that has the potential to impact nearly any LMS—and thus, your learners. 2010: Apple® decides not to support Adobe® Flash on the iPhone. 2017: Adobe announces its intent to stop updating and distributing the Flash Player. 2020: Flash will officially become unsupported. However, as you can see from that last headline, the death of Flash has generated a few questions. And that, my friends, is why we created Flash Finder . Flash Finder acts as your own personal assistant by scouring the files on your LMS, crawling through years and years of courses to locate any Flash-related files. Our solution can save you hours and hours of tedious searching, allowing you to focus on more important things—like figuring out who keeps stealing your yogurt from the office fridge. This nifty tool generates detailed reports with the info you need to create a fact-based action plan to tackle any Flash files lurking in your LMS. 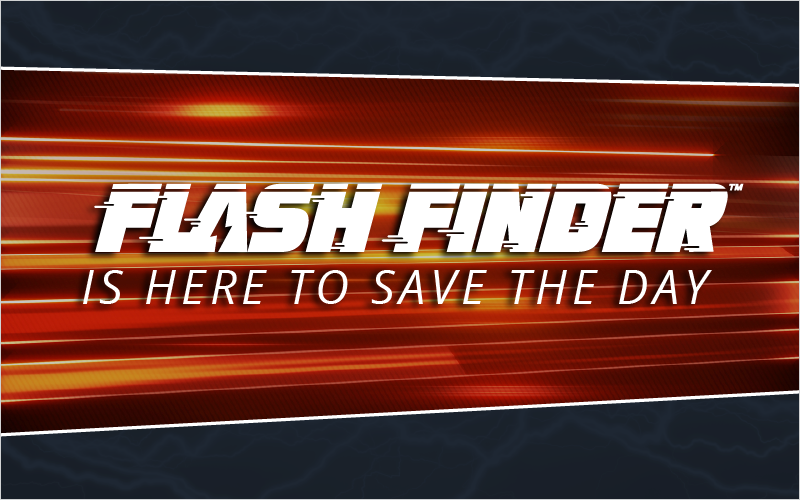 Flash Finder provides an indispensable way to quickly catalog any Flash files doomed to irrelevance. Alas, we are not wizards. But we ARE dedicated to helping you become eLearning Rockstars in every way. Don’t let obsolete software catch you or your learners by surprise next year. Flash Finder is here to save the day. Contact our Custom Solutions team to learn more about Flash Finder.